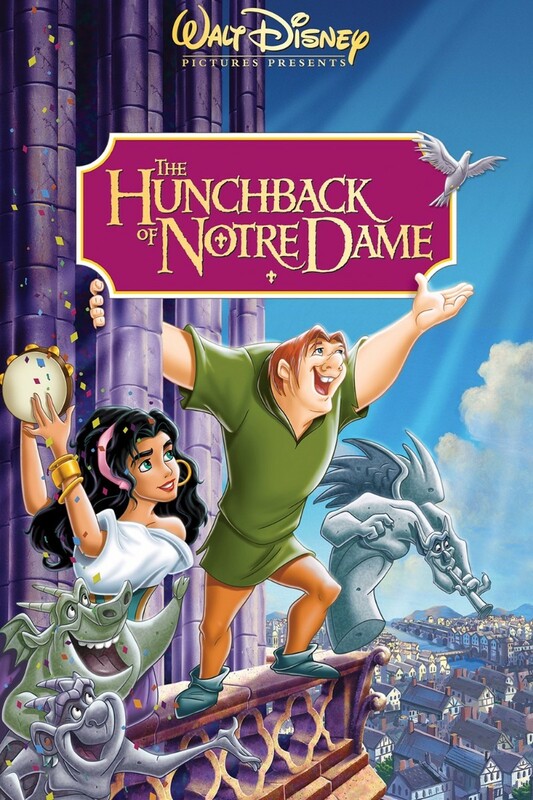 The Hunchback of Notre Dame is a 1996 American animated musical drama film from Walt Disney Pictures. The film centers on Quasimodo, the deformed bell-ringer of Notre Dame, and his struggle to gain acceptance into society. The font used for the film title in the poster is very similar to Windlass designed by Gabriela Güther. You can download the font for free here. If you do not want to download and install the font but just like to create simple text or logos using The Hunchback of Notre Dame Font, just use the text generator below. The following tool will convert your entered text into images using The Hunchback of Notre Dame Font, and then you can right-click on the image to save it or click on the "EMBED" button to get links to embed images on the web.